Last year, the Florida Legislature legalized using non-smoked marijuana with little THC, that’s the chemical that gets people high. 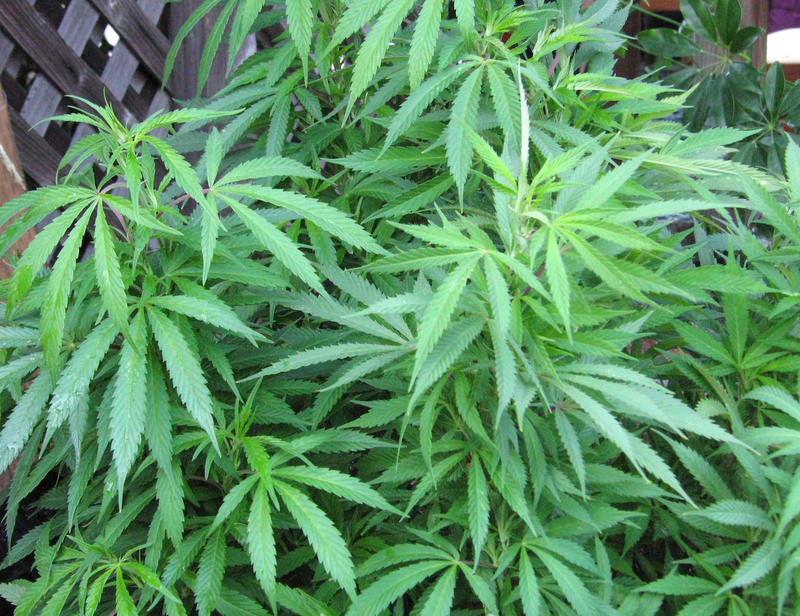 The medicinal-grade weed is most commonly prescribed to kids who suffer from seizures. The Jacksonville City Council passed an emergency-basis ordinance, 2015-436, ensuring no nursery or dispensary will enter the cannabis business for at least six months. Councilman Richard Clark and City Council President Clay Yarborough sponsored the bill. 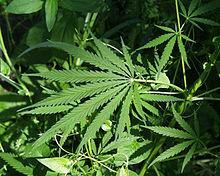 Clark says it gives the city time to decide on regulations for potential marijuana-related businesses. “Our entire ordinance code [and] all of our zoning codes are silent because marijuana’s never been legal in any form,” Clark said. The legal strain is non-euphoric, but Clark says because it seems likely other forms may be legalized eventually, he wants strict regulations in place now. “You need to treat them much like you do alcohol sales, liquor sales and adult entertainment, things like that, that our city has an ability to police,” Clark said. Under the state law, only one nursery in North Florida can be licensed to grow the legal strain of marijuana. Nurseries that have been in business for at least 30 years and have the capacity for at least 400,000 plants are potential candidates. 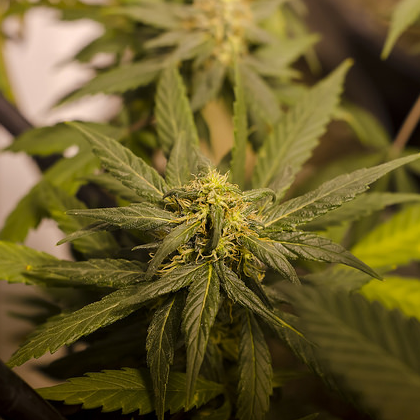 Nurseries can start applying to the state for a license in a few weeks, but this new ordinance puts any potential Jacksonville grower in a tough spot. 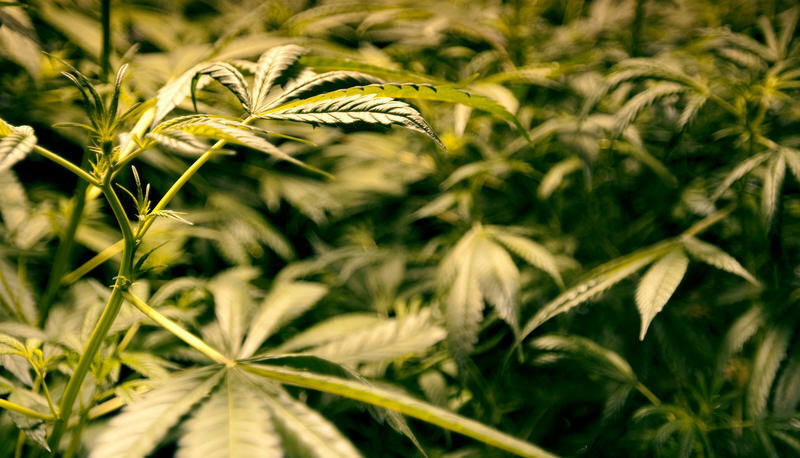 “Well I think it virtually assures any nursery that’s going to produce low-THC cannabis is going to be located some place beside Duval County,” Rod Sullivan, a Jacksonville lawyer said. He says an application from the Department of Health is very expensive, and without knowing what future city regulations might be, Jacksonville nurseries are at a disadvantage. “I would not want to spend the money to apply for a Department of Health permit without knowing that I'd ever be able to get a construction or citing permit from Duval County,” Sullivan said. But the ordinance won’t prevent North Florida patients from using the drug, as long as they can find a dispensary to buy it from and doctor who will prescribe it. A panel comprised of the director of the state Office of Compassionate Use, an accountant and a member of the Drug Policy Advisory Council would pick five nurseries to grow, process and dispense medical marijuana under a revamped rule released Thursday by the Florida Department of Health. The selection committee would take the place of a lottery system initially proposed by the agency but nixed by an administrative law judge last year and is one of a number of changes included in the 10-page draft rule. An administrative law judge Friday struck down a rule proposed by health regulators as a framework for Florida's new medical-marijuana industry, finding multiple flaws in the controversial rule challenged by the state's largest nursery and other growers. Administrative Law Judge W. David Watkins sided with Miami-based Costa Farms and others that objected to the Department of Health's use of a lottery to pick five licensees that will grow, process and distribute strains of non-euphoric marijuana authorized by the Legislature and approved by Gov. Rick Scott earlier this year. State regulators have hurriedly released a revamped framework for Florida's new medical-marijuana industry, making minor changes after a legislative panel shredded an earlier attempt. The Department of Health's Office of Compassionate Use on Tuesday published the revised rule governing everything from stems and seeds to serving the substance to patients. The latest version of the rule includes some tweaks dealing with who can own the five "dispensing organizations" the state will eventually license.